Remember last year in 2017 when we launched and announced our platform, Fundheartly.com ... we hardly got any press or news coverage and the Fundheartly platform had limited user in the platform...and now the metrics have changed drastically. We are pleased to announce that our crowdfunding, Fundheartly.com has empowered people to raise more than $1.3M and the fund amount that we have given to fundraisers is growing every day. It is easy to create Fundheartly campaign. You just tell your story in front of potential donors who would understand your story and are willing to help you with the donation amount... and are also willing to invest in the causes they care about most. Unelma Platforms is a multinational technology company that designs, develops and sells consumer electronics, computer software and online services. 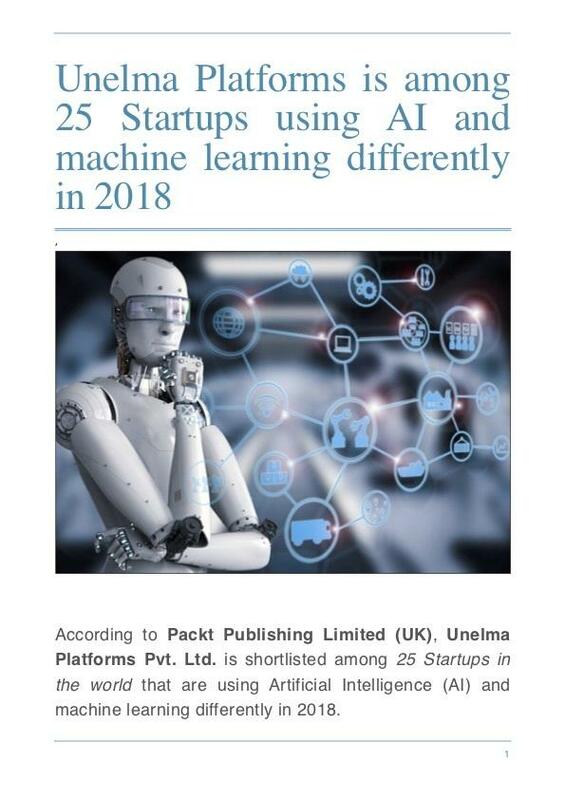 Unelma Platforms has built several projects, software solutions and services across a diverse range of categories such as higher education, healthcare, artificial intelligence and cloud computing. Today Unelma Platforms announced the launch of social networking platform called e-Sathi.com. e-Sathi's mission is to participate and connect Nepal and globe into one single unified platform. The goal here is to connect and share information especially for those underprivileged, growing communities and people of so-called "third-world" countries. e-Sathi wants to connect those type of people with individuals who are open and want to share and collaborate with peers and make friends. How to add Facebook app in fScraper.com? Some of our fScraper.com customers have requested to learn more about how one can add the Facebook app in our fScraper.com. Here are the simple steps to follow: Go to fScraper.comFrom the menu on the right, click on Facebook settings --> AddYou will get a form to add your Facebook app information, you will get app domain, site URL, valid OAuth redirect URL needed to create the Facebook app. Copy the URLs and create your Facebook app following the process below. You can create multiple apps and can add but the only one can be enabled at a time. Create your own Facebook app and put APP ID and APP Secret. The fScraper - friendly scraper platform will take care of rest.HowtocreatefacebookappandgetAPIID&APPSecrhttps://developers.facebook.com/ using your Facebook account and click "Add a new app". Today we are pleased to announce the updated version of our friendly scraper - fScraper.com.